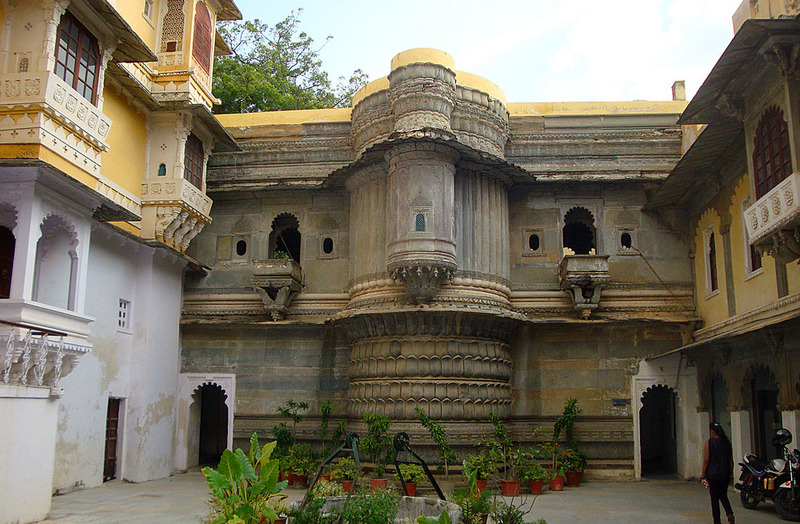 Bharatiya Lok Kala Mandal,Udaipur is a famous cultural institution of Rajasthan. 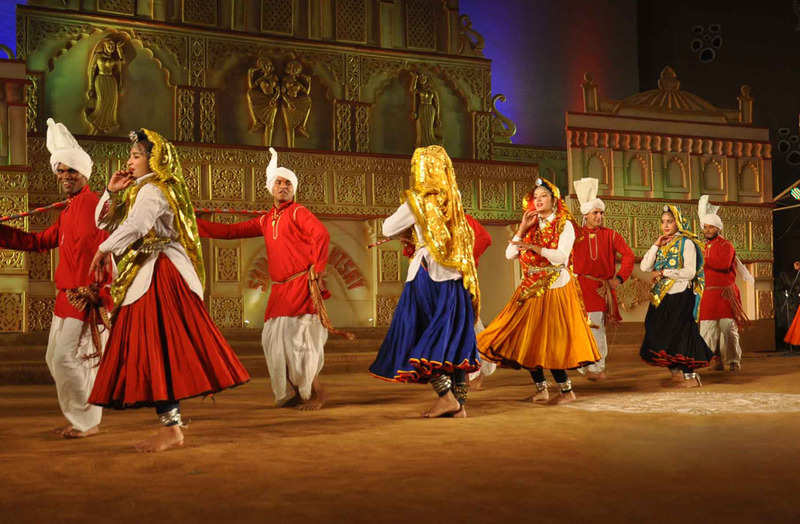 It is engaged in propagating and popularizing folk art, folk dance, folk literature and folk paintings of Rajasthan, Madhya Pradesh and Gujarat. Devilal Samar built this institute in 1952. The institution consists of one museum which showcases an extra-ordinary collection of all folk articles of Rajasthan such as ornaments, puppets, rural dresses, dolls, masks and musical instruments. This museum displays the best art and craft of Mewar region of Rajasthan. At the entry gate of the museum, there is a hall exhibiting the theater objects. In the adjacent hall, there is a remarkable collection of tribal folk ornaments and instruments. Then there is a puppet theater where people enjoy the popular puppet shows on a regular intervals. To the opposite of this theater, one can find henna handprints, terra-cotta devras and decorated cow dung floors, brought from Molela village near Nathdwara. 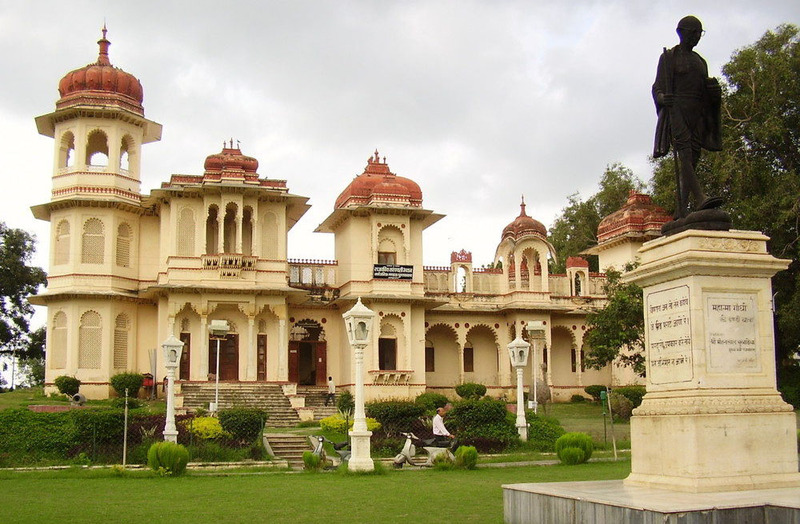 The museum illustrates the rich collection of local arts and crafts of Mewar of over 44 years. 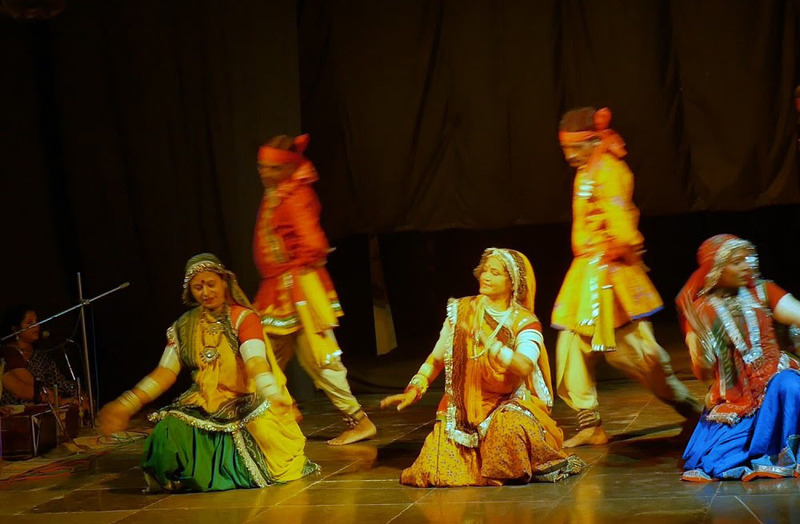 To maintain the rich cultural heritage of Rajasthan and to encourage local art, Bharatiya Lok Kala Mandal Udaipur took the initiative to set up the museum. One must pay a visit to this museum to observe the culturally-rich state Rajasthan. The timing of visit to the museum is from 9 A.M. to 4 P.M. and is closed on public holidays. The entry fee is nominal for both Indians and foreigners. 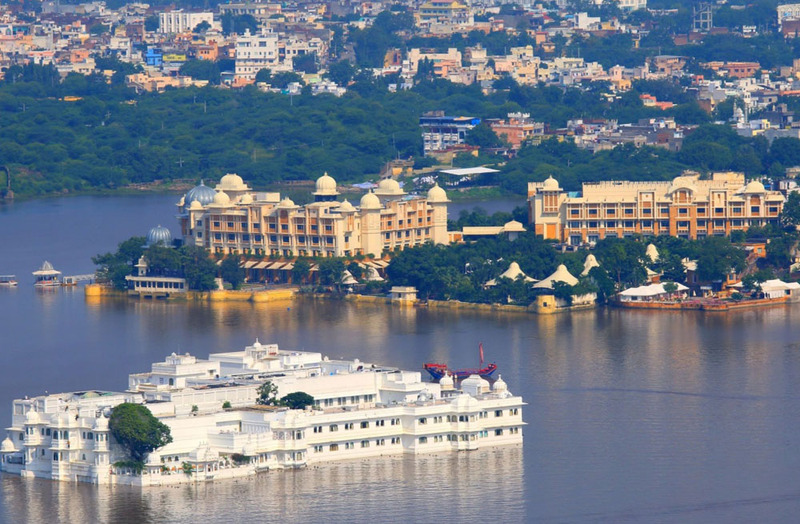 Udaipur is well connected with major cities of India by rail, road and air.